It seems even the most pristine and untouched areas of Australia have been marked with the debris of modern life. 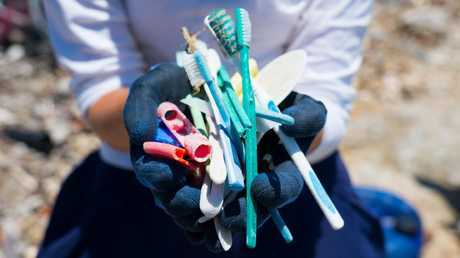 A new documentary Protecting Paradise has revealed just how much plastic pollution is collecting on Australia's coastlines. 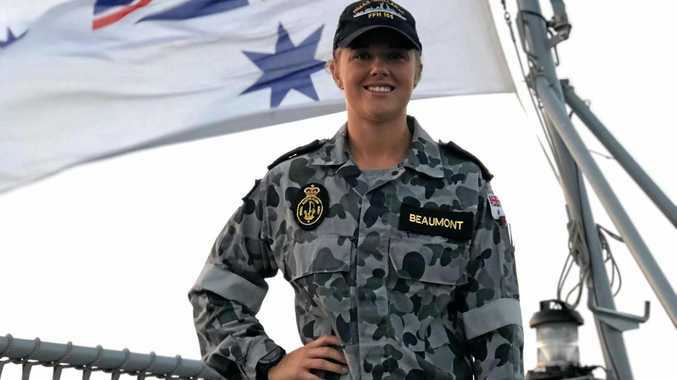 Marine biologist and model Laura Wells travelled to Far North Queensland and some of the outer reefs and remote islands in the Great Barrier Reef in November, to investigate just how much plastic pollution was piling up in these uninhabited areas. "It was really eye-opening," she told news.com.au. "The Great Barrier Reef and its ecosystems are seen as pristine but it is quite heavily damaged by plastic pollution." She said seeing the plastic was a visual reminder of how convenient and disposable people's lifestyles had become, and that the products people were using for just a few moments were ending up in these pristine environments. "It was really upsetting to see but it also shows where we are as a nation, and the steps we need to take in the future," she said. "Quite often we can see the problem in other countries but can turn a blind eye to it here." 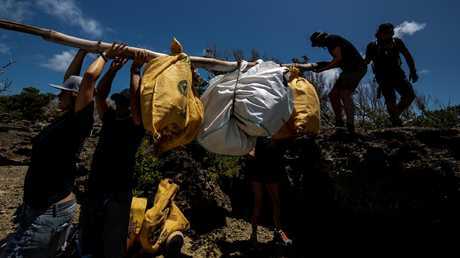 Ms Wells and members of her team collected 800kg of plastic rubbish over a few days of filming. They could have collected much more but were limited in time and the space they had to carry the rubbish. From their observations and after looking at things like drone footage, they estimated there was about 1000kg of plastic for every kilometre of beach. "There was definitely a mixture, some was from overseas and some from Australia - judging from the labels," Ms Wells said. 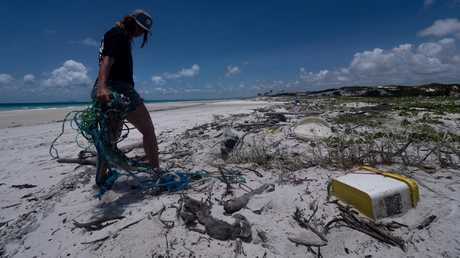 The Sydney resident has been involved in plastic pollution campaigns for seven years after her modelling work in New York took her to remote areas of the Carribean, Pacific and South East Asia, where she saw the terrible amount of litter. She said one of the aims of the documentary was to educate people about what was happening in Australia and to encourage them to take steps to reduce plastic use. In the last year and a half, Ms Wells believes there have been exponential changes to people's attitudes and awareness. "There is a lot more awareness and a lot more initiatives and campaigns," she said. 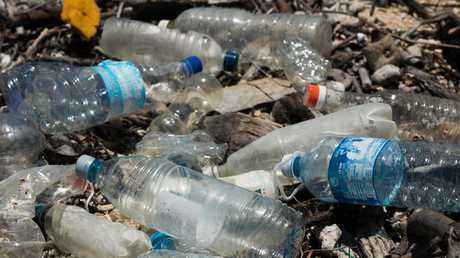 For those who are interested in making a difference, Ms Wells suggests ditching single-use plastics such as bottles, straws and bags, and using reusable versions instead. She also suggests getting involved in a local beach clean-up. "Bring your friends and family. It's a fun way to immerse yourself in what's going on in your local area, or the area you are holidaying with. 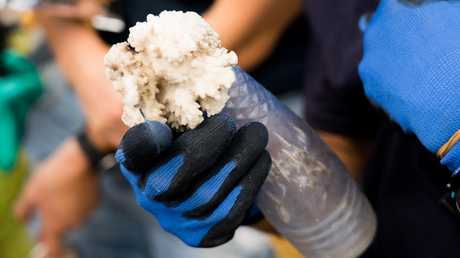 See what's out there, what's washing up on the beach?" "People need to understand that they can make a difference and it's up to them, we can't wait for others to do it for us." Corona has teamed up with Parley for the Oceans to reduce plastic pollution as part of their 100 Islands Protected initiative. People can sign up for their Volunteers for the Ocean beach clean-ups on the Corona website. 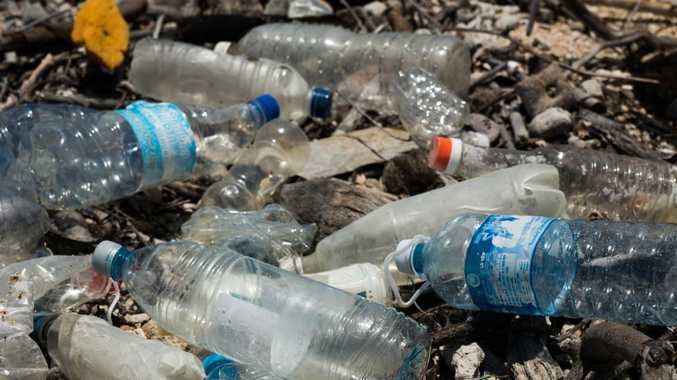 "Our research shows that many Aussies feel helpless as individuals when it comes to making an impact on this incredibly large global plastic pollution issue," Corona Australia spokesman Andy Vance said. "However, when given the opportunity to come together as a community, they feel a sense of power to take action and make a real difference." They also produced the documentary Protecting Paradise in partnership with National Geographic and it will be screened on the Foxtel channel at 8.30pm on Sunday, January 27. The full documentary will also be made available on the National Geographic website on January 29. 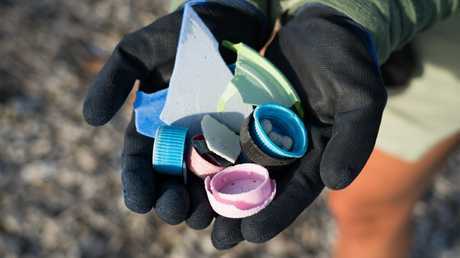 "Each year, nine million tonnes of plastic waste ends up in our ocean and as a global media brand with a rich history of scientific discovery and exploration, we are committed to raising awareness of the challenges and highlighting the solutions in reducing single use plastic," National Geographic spokeswoman Kael Hudson said.